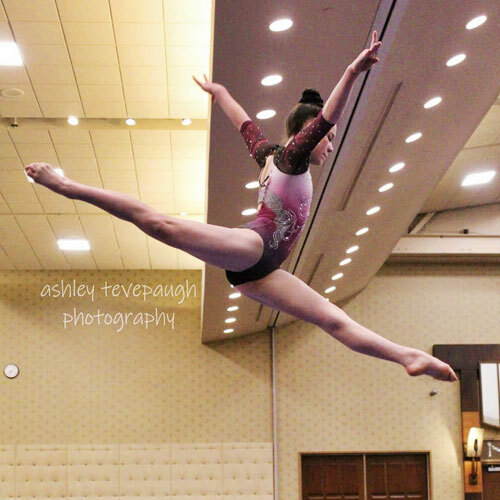 Dance, Gymnastics and so much more! 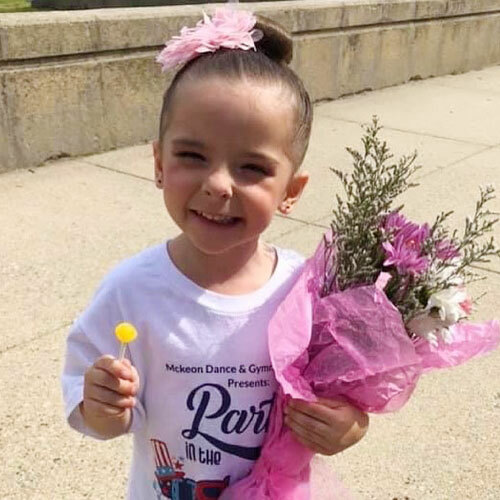 McKeon Dance and Gymnastics Center believes that you and your children deserve the best instruction available, whether you are taking classes for fun and exercise or with a future career in mind. 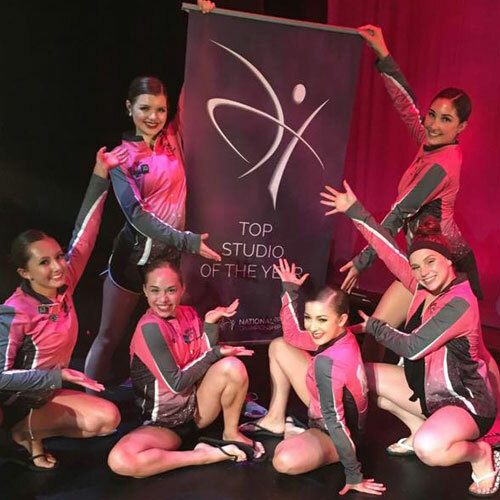 MDG is proud to offer a variety of Recreational Dance and Competitive Dance classes including Tap, Jazz, Hip Hop, Ballet, Lyrical, Pointe and Contemporary. All students have the opportunity to participate in an annual recital. 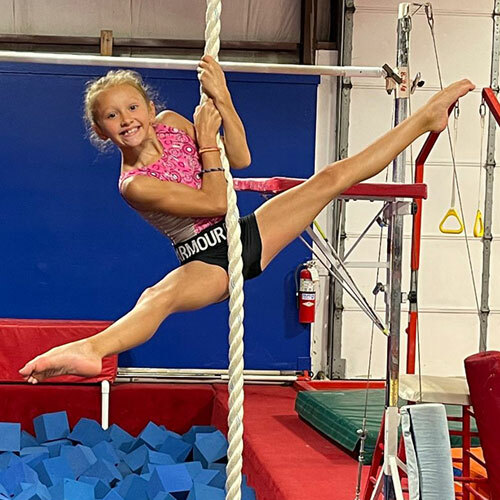 McKeon's Gymnastics and Cheer Tumbling programs provide a safe, fun and challenging experience to gymnasts of all ages and abilities. Offering both Recreational Gymnastics and Competitive Gymnastics programs, their classes are coached by USAG safety-certified professionals. For over 75 years McKeon's commitment has been to exceed, not only their own standards, but also the standards of all those who choose to be part of the McKeon family. Register today to become a part of the MDG tradition! Website content and pictures ©2017 McKeon Dance & Gymnastics Center | Dance web design ©2017 Studio of Dance.com. All rights reserved.